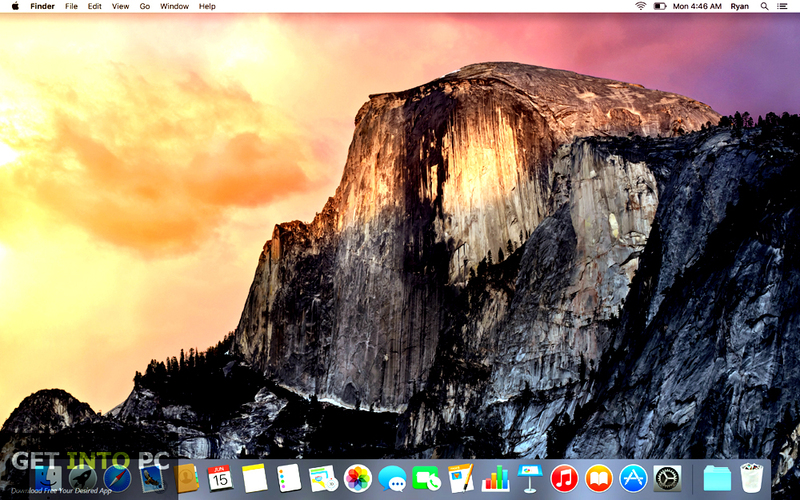 Mac OS X El Capitan 10.11.1 InstallESD DMG Download Latest For Mac. 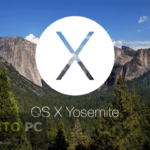 Its full bootable ISO image of Mac OS X El Capitan InstallESD DMG For AMD & intel. 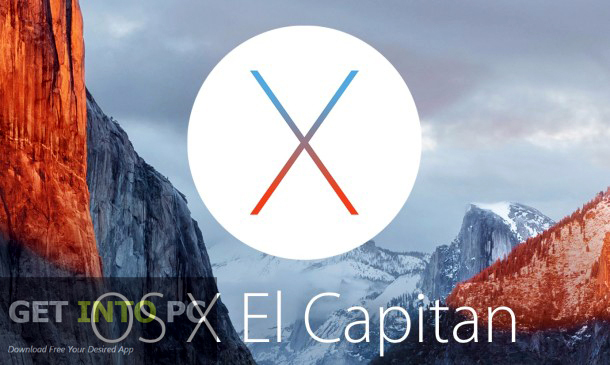 OS X El Capitan is the latest major release from OS X, Apple Inc for Mac computers. It is a successor of Yosemite and it has a great emphasis on security and stability of the system. 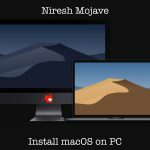 It has been designed to improve the performance and usability of OS X. 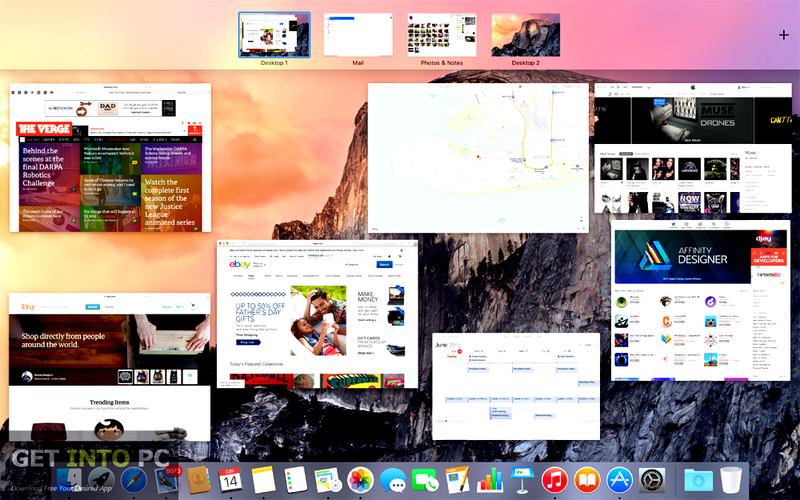 You can also download Mac OS X Yosemite. 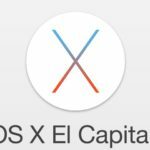 OS X El Capitan 10.11.1 has many improvements like there is enhanced installer reliability when you upgrade to OS X El Capitan. Compatibility with Microsoft Office 2016 has also been improved greatly. This update has also fixed an issue which prevented display of messages as well as mailboxes in Mail. VoiceOver reliability has also been enhanced greatly. More than 150 emoji characters have been added with full Unicode 7.0 and 8.0 support. It has also resolved the issue which prevented Audio Unit plugins from proper functioning. In previous version there was an issue of JPEG images which appeared as grey and green in preview and this issue has been fixed in this update. 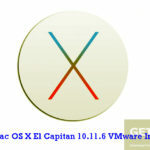 You can also download Mac OS X Lion 10.7.2 DMG. 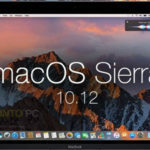 Below are some noticeable features which you’ll experience after Mac OS X El Capitan 10.11.1 InstallESD DMG free download. Great emphasis on security and reliability. Designed to improve the performance and usability of OS X. Enhanced installer reliability when upgraded to OS X El Capitan. Improved compatibility with MS Office 2016. More than 150 emoji characters added. Issue related to JPEG preview resolved. 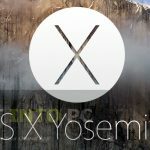 Before you start Mac OS X El Capitan 10.11.1 InstallESD DMG free download, make sure your PC meets minimum system requirements. 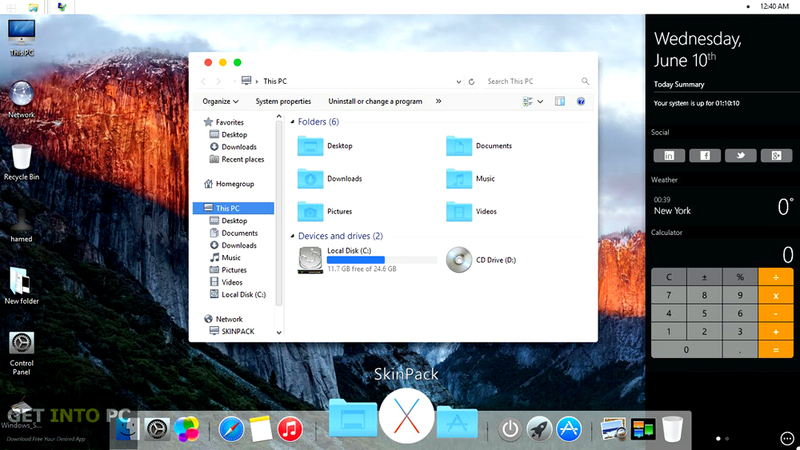 Click on below button to start Mac OS X El Capitan 10.11.1 InstallESD DMG Free Download. This is complete offline installer and standalone setup for Mac OS X El Capitan 10.11.1 InstallESD DMG. This would be compatible with Mac.